The German Federal Foreign Office in Berlin will once again be providing support for conservation work at the Umayyad palace of Khirbat al-Minya (Horvat Minim). 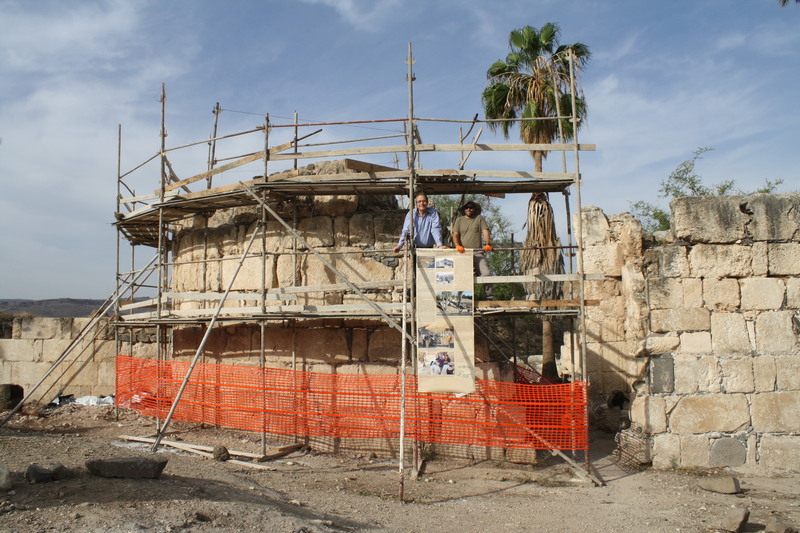 Collaborating in the joint project, which will attract funding of EUR 62,000 this year through the Cultural Preservation Program, are the Israel Nature and Parks Authority and Johannes Gutenberg University Mainz (JGU). 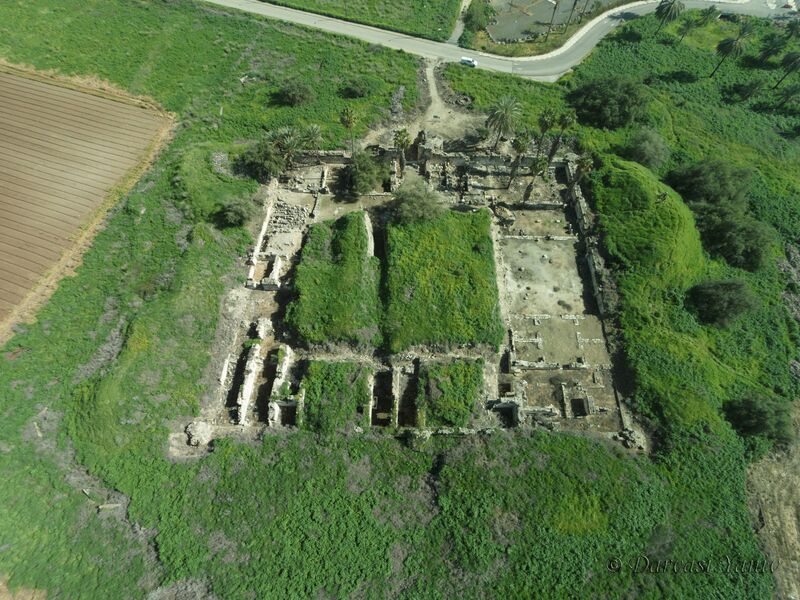 The early-Islamic caliphate palace of Khirbat al-Minya is located on the Sea of Galilee and comprises a roughly 5,000 square meter complex that was originally excavated by German archaeologists from 1932 to 1939. It is sited on land that to this day belongs to the German Holy Land Association (DVHL) and is managed by the Israel Nature and Parks Authority. "I'm delighted about the new financial support because it allows us to continue this important work," explained the German project manager and initiator of the project, PD Dr. Hans-Peter Kuhnen of the Department of Ancient Studies at Mainz University. In 2015, on the occasion of the anniversary of 50 years of diplomatic relations between Germany and Israel, the German Federal Foreign Office already supported the project by providing EUR 30,000 to fund a survey of the site status, to purchase machinery and materials for restoration, and to hire a restoration team. The national park of Khirbat al-Minya is on the northwestern shore of the Sea of Galilee and was first excavated between 1932 and 1939 by German archaeologists Pater Andreas Evaristus Mader, Oswin Puttrich-Reignard, and Alfons Maria Schneider working on behalf of the Catholic Görres Assocaition and the Museum of Islamic Art in Berlin. Their work revealed a magnificent Umayyad-era palace built by Caliph Walid I, who reigned from 705 to 715 A.D. One of the palace halls served as a mosque that was one of the earliest of its kind in the Holy Land. The complex also contained a mosaic workshop as well as installations for processing sugar cane. The structure of the palace is almost square in outline (73 meter x 67 meter) with round towers on each of the corners and intermediate towers on three of the surrounding walls. On the eastern side facing the Sea of Galilee is a monumental gate with vaulted arches that are still preserved up to a height of 5.5 meter. The walls of the gate exhibit extensive damage, which is why the restoration work will be focused here. To complement the conservation activities, a team of architectural historians from the RheinMain University of Applied Sciences in Wiesbaden will also begin a deformation survey of the complex in 2016.